The investment, which extends the retailer’s existing partnership with Graham’s, will see fresh Scottish milk continue to be supplied to all 85 stores across Scotland in a deal worth approximately £55 million. The deal is part of Aldi's wider commitment to supporting Scottish farmers and sourcing high quality local produce. 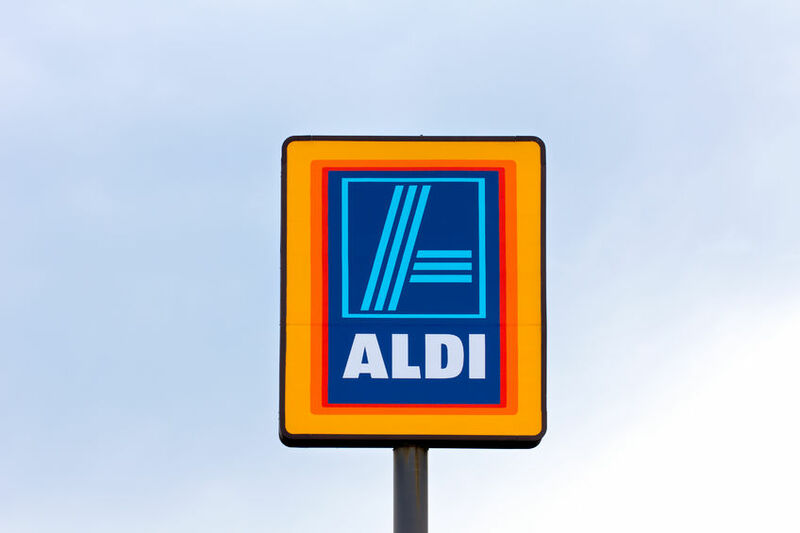 Based in Bridge of Allan in Stirlingshire, Graham’s has been working with Aldi since 2010 supplying stores across Scotland and the UK. This is the largest contract Graham's have agreed to date and is worth roughly £55 million over the five-year period.